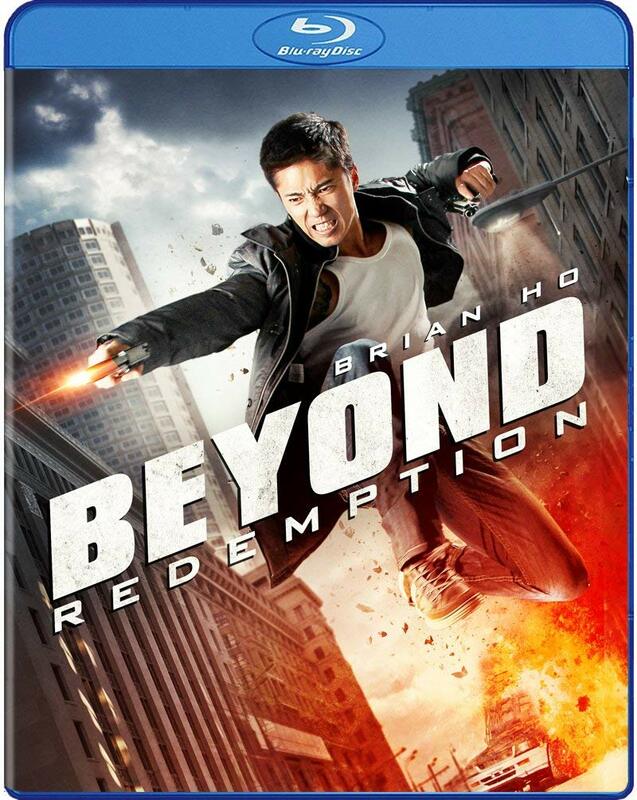 Beyond Redemption is directed by Bruce Fontaine and stars master stuntman Brian Ho and Don Lew. 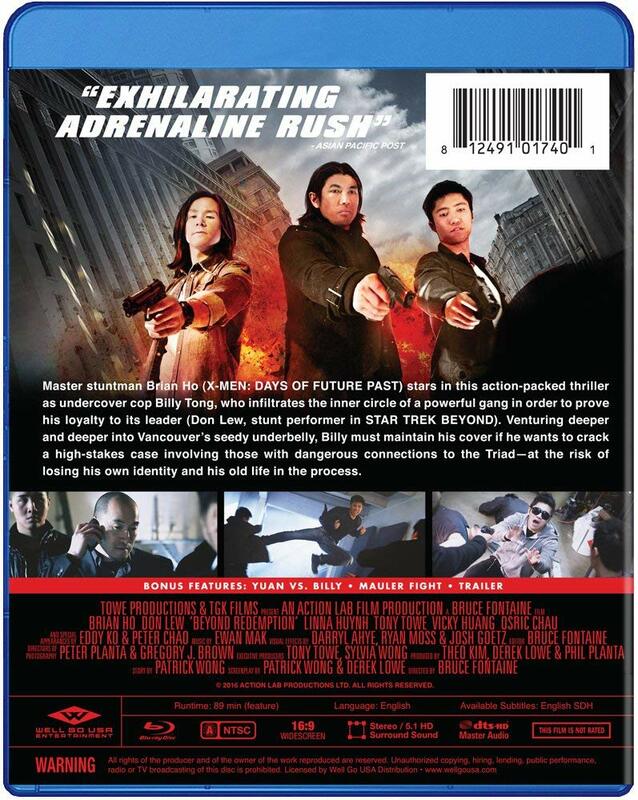 Master stuntman Brian Ho stars in this action-packed thriller as undercover cop Billy Tong, who infiltrates the inner circle of a powerful gang in order to prove his loyalty to its leader (Don Lew). Venturing deeper and deeper into Vancouver's seedy underbelly, Billy must maintain his cover if he wants to crack a high-stakes case involving those with dangerous connections to the Triad at the risk of losing his own identity and his old life in the process.